Visual story concept driven style is mostly preferred, as it provides easy to grasp abstract concepts, based on the pictures described. Alot of individuals may have language learning difficulties, so it is better to have a step-by-step and systematic approach. 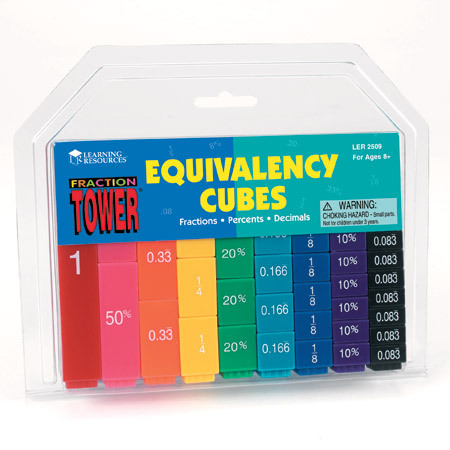 The books at the bottom area tackles more for learning difficulty foundation buildling. 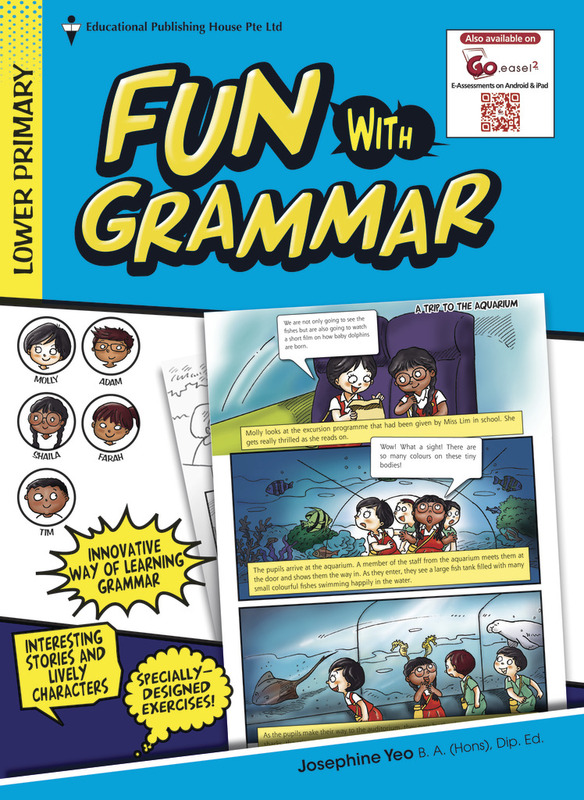 This is a highly visual storytelling way, of explaining in context with comic strips, the use of grammer. 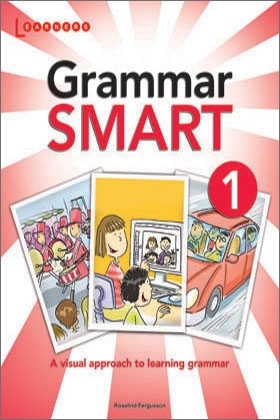 This book is more for language levels that read a good amount of vocabulary and it needs guidance due to technicalities of the language. Good for advanced learners. It is also very structured and topic based. 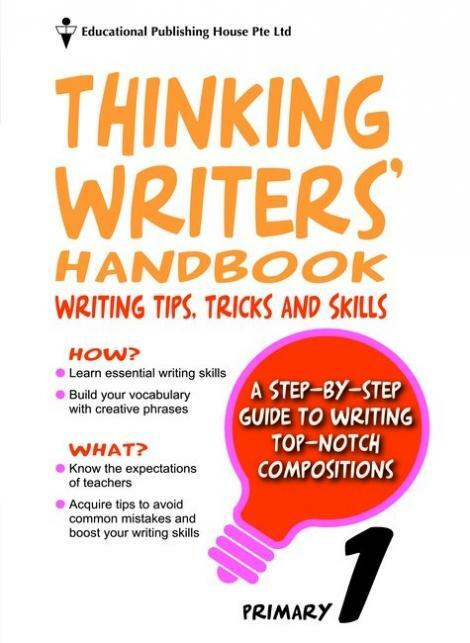 This book is a great start for all expressive writing, very structured, very clear and pictures for support. 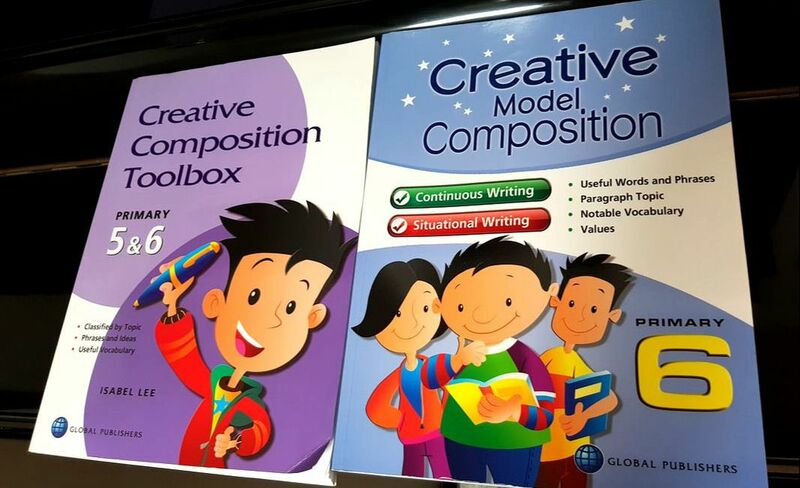 Also available for borrow from NLB. Great for parents guide. This series is more for expansion of langauge, advanced skills. It has a wide variety of stories, general knowledge, and there is alot of guided explanation systematically broken down, that can help guide u on key concepts. Also available for borrowing from NLB. 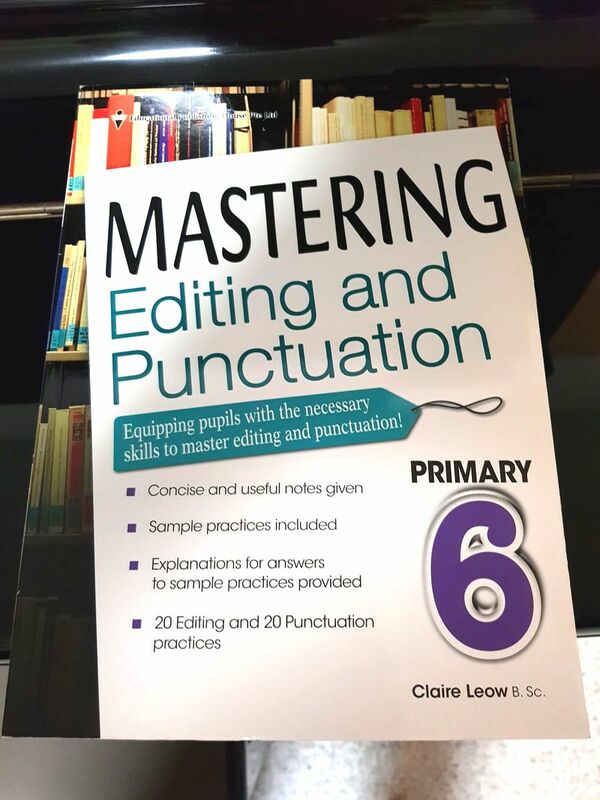 For advanced learners, once gotten the hang of all the thematic compo available, can start reading this to engage with less repetitive style and experience expressive language further. Visually engaging comic strips to teach concepts. 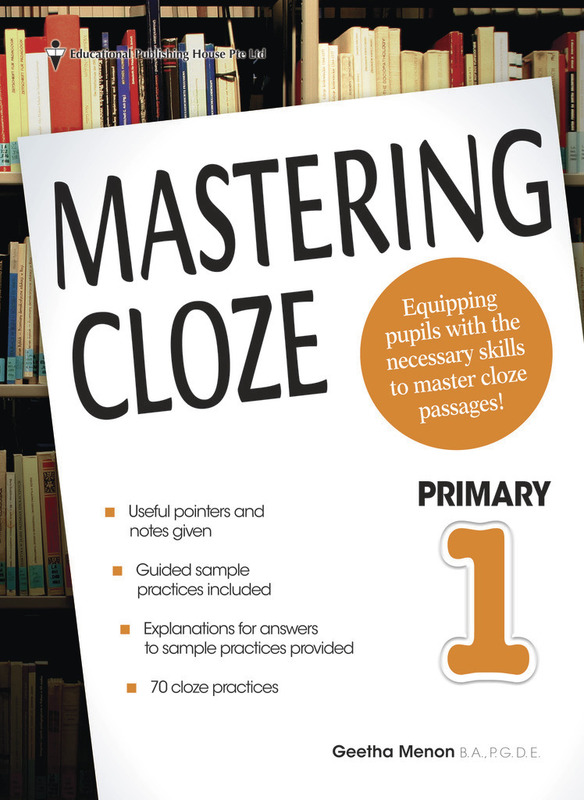 Simpler to begin with, and sequential guide to attempting cloze. 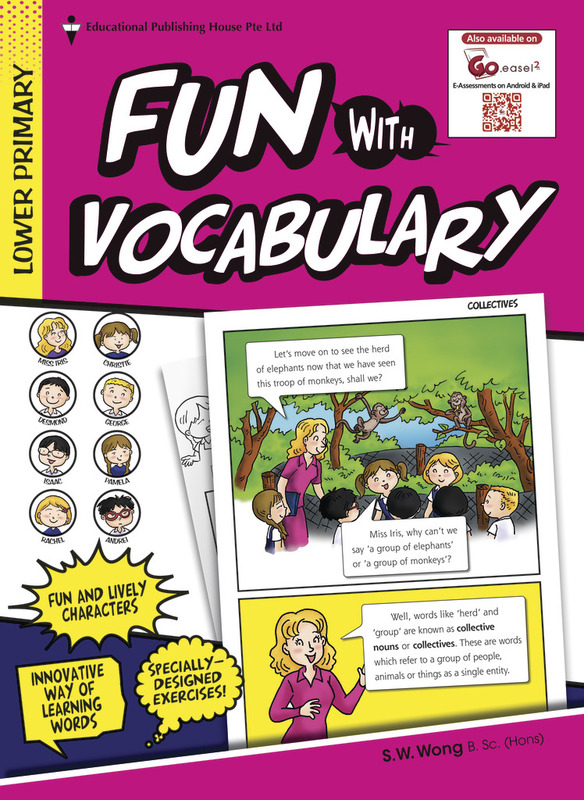 Presented in a set of cartoons with captions or dialogue to help learners use the idioms correctly in different contexts. 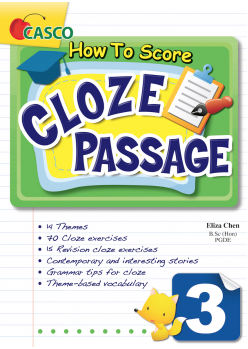 Recommended to try for chinese dyslexics. Pictorial association, very structured and systematic approach. It would be useful to have really beautiful pictures to showcase the world. To engage and make learners curious, as well as provide better idea of the topics. Also for workbooks, it is better to have guided answers that are very detailed as that is the approach usually taken here. 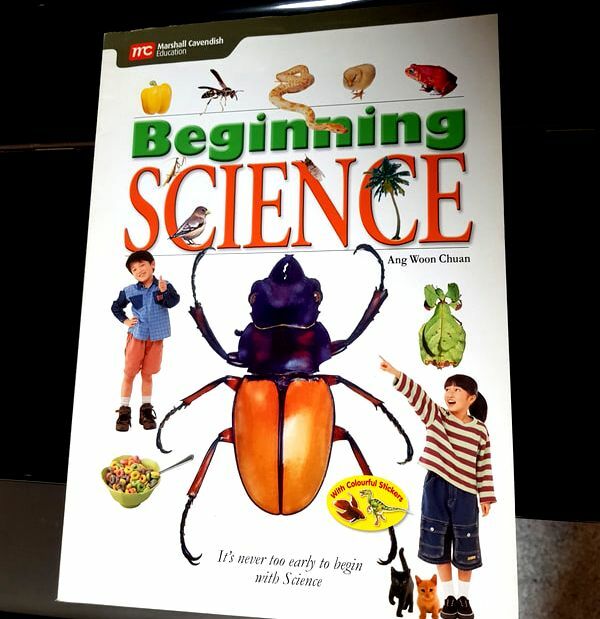 Very simple headstart for Science age 5 onwards. Picture and classifications. 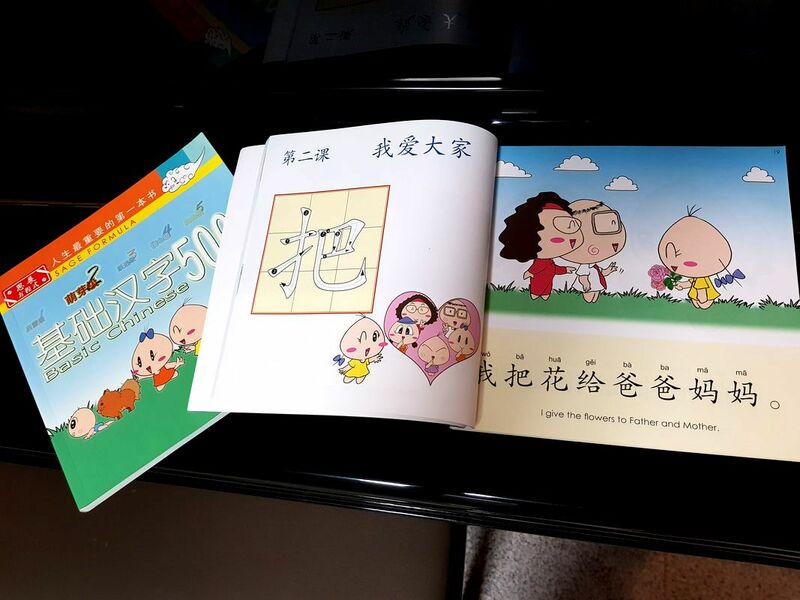 Look at similar books from author. Awesome visuals and layouts, engaging students to be curious. 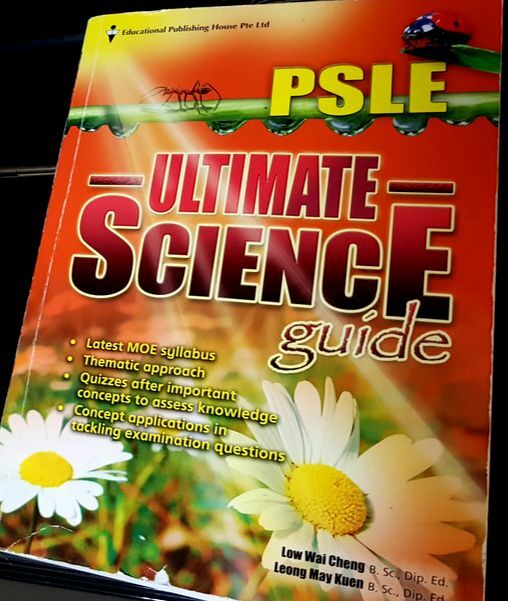 Value Addition to Ultimate Science Guide as it contains other information not the usual. For all 4 years with Volume A & B. 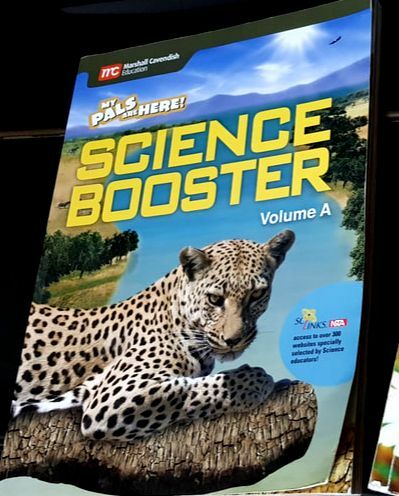 It can be quite wordy, but this is packed full of all or most of the information u need for the entire primary school science syllabus. Very structured, very detailed as well. 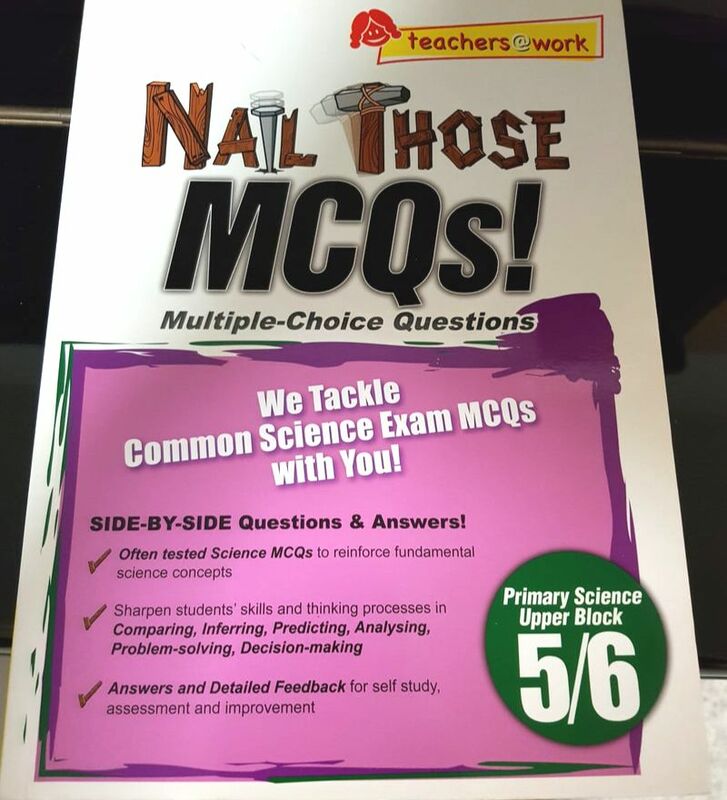 An essential need for all MCQ practises. 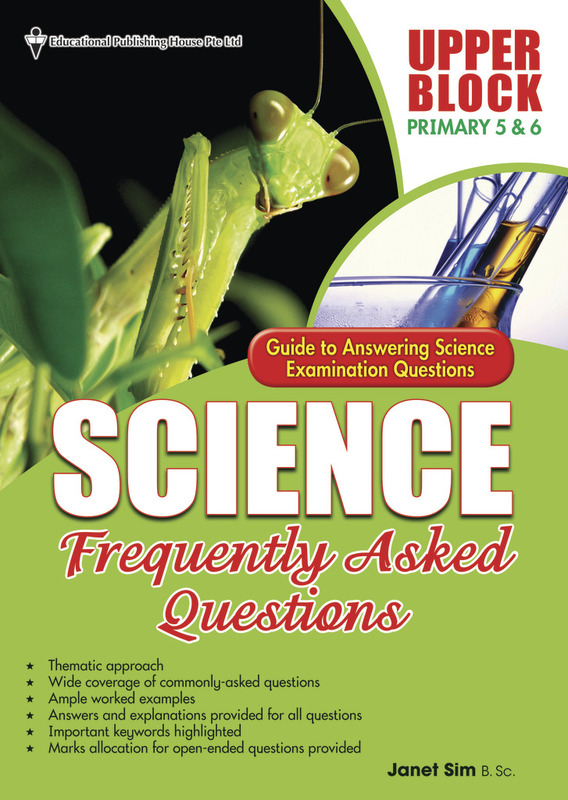 It has so much support questions and answer alongside with full explanations. Lower and Upper Block available. 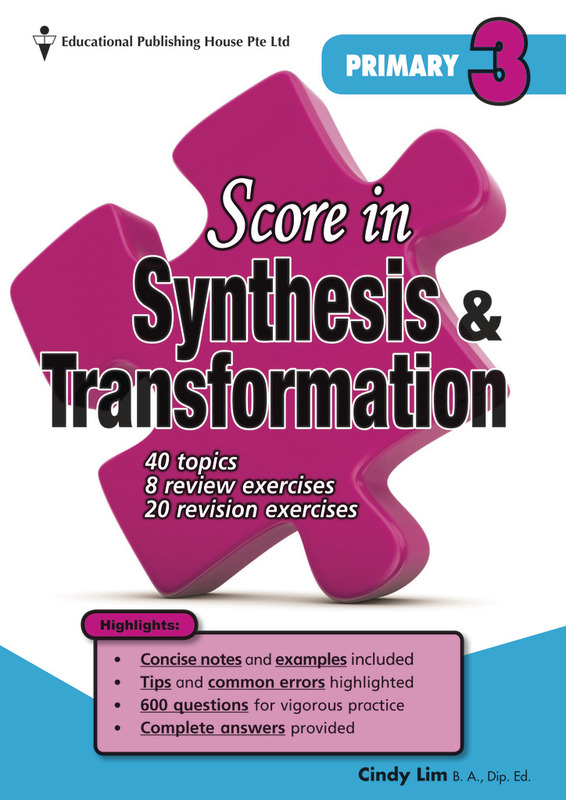 Focuses on commonly-tested examination questions, multiple worked examples with answers and explanations provided immediately after each question. 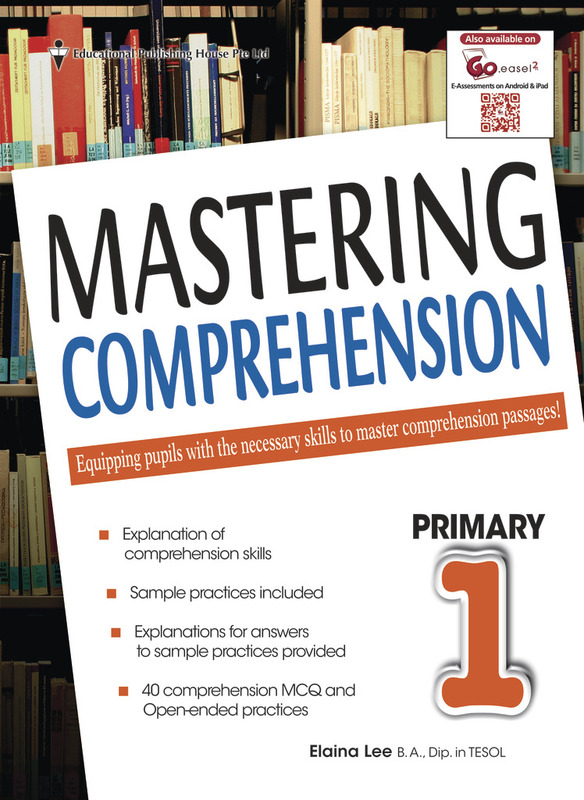 SUPPLEMENT WITH ONLINE ANIMATED GRAPHIC RESOURCES - HIGHLY RECOMMENDED. BrainPOP creates animated resources that support educators and engage students - in school, at home, and on mobile devices. 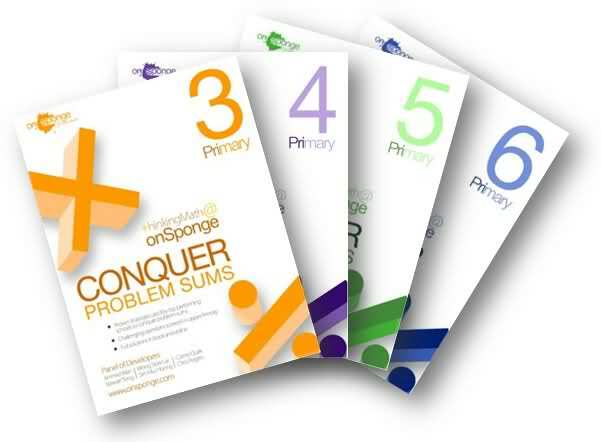 Our content includes movies, quizzes, games, mobile apps, activity pages, and much more covering hundreds of topics within Math, Science, Social Studies, English, Technology, Arts & Music, and Health. For really advanced learners, this series focus more on heuristics and high-level math, many topics and very structured and systematic approach. 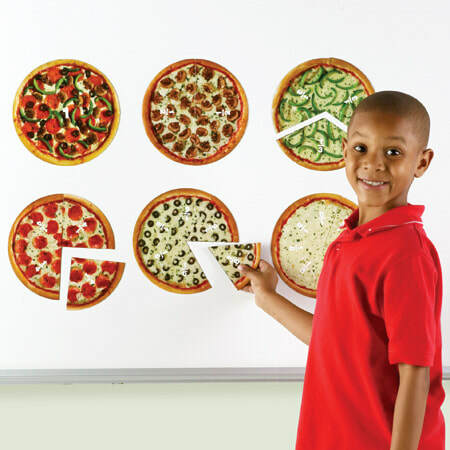 For learners with dyscalculia, you have to provide more visual context to it. 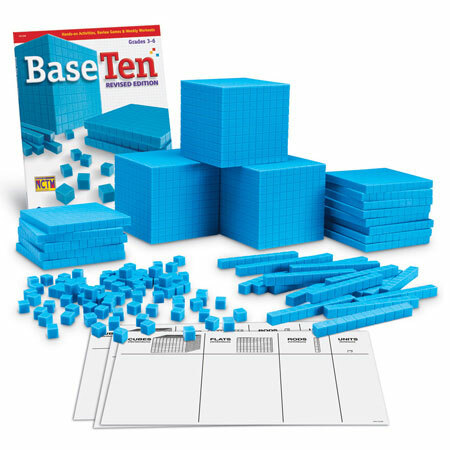 ​Easy to visualize 2 key concept - eg.10 ones in 10, 10 tens in a 100, Its very concrete to build and put together. For tough visualizers, seeing how it relates to life helps to link more to the concept of - parts of a whole. Very important concept to teach.